India will be in election mode till May next year when a new Central government would come to power. Five states are already in the process of electing their government and Prime Minister Narendra Modi has begun his political campaign from Friday. The government was looking for something positive for the campaign and it turned to Ayushman Bharat. The scheme came into spotlight when finance minister Arun Jaitley announced in his last budget speech that Rs 5 lakh of insurance coverage would be given to more than 50 crore poor families of the country. However, the scheme failed to draw the attention the government was looking for. Everyone from public health experts to private healthcare representatives were not enthused by the change the scheme promised. To counter these concerns, the CEO of NITI Aayog Amitabh Kant and the CEO of Ayushman Bharat Indu Bhushan published an article in an English national daily. They claimed that Ayushman Bharat or Pradhan Mantri Jan Arogya Yojana (PMJAY) is the most ambitious health sector scheme since Independence. However, there is no study to back this claim. The country has previously in 2005 seen another public health intervention called the National Rural Health Mission (NRHM). Beginning from 18 states, the scheme was extended to the whole of rural India. Focusing on primary healthcare, the scheme emphasised on reproductive health, institutional delivery and immunisation. However, the scheme suffered from government neglect. In 2017, the Comptroller and Auditor General of India underlined the bitter fact that over Rs 4,000 crore of NRHM funds were left unspent. At the same time, there is a huge staff crisis on the ground. As per Ministry of Health and Family Welfare’s Rural Health Statistics 2017, there are 2,061 positions vacant for radiographers, 4,582 for pharmacists, 5,753 for lab technicians and 11,288 for nurses across the country. In a bid to convince us, these officials write that irrespective of how effective and well-funded the primary healthcare system is, a large number of people will need secondary and tertiary care and PMJAY will benefit them. The interesting point here is that if the country’s primary healthcare is not robust, there will be huge demand of secondary and tertiary care services. It will infuse a high financial demand on the national health protection mission. It will fast deplete whatever allocations the government may make. And the government is yet to show its commitment towards the appropriate allocation. Because, primary healthcare is on risk of neglect, those who could have been protected at the initial phase of illness will now be at the mercy of the unregulated private sector. Contrary to initial claims that insurance money will go back to the public health system, now the government is pushing hard for new and more private hospitals. The NITI Aayog has come up with the idea of subsidising new private hospitals in tier-2 and tier-3 cities, giving another confirmation contrary to the claims. 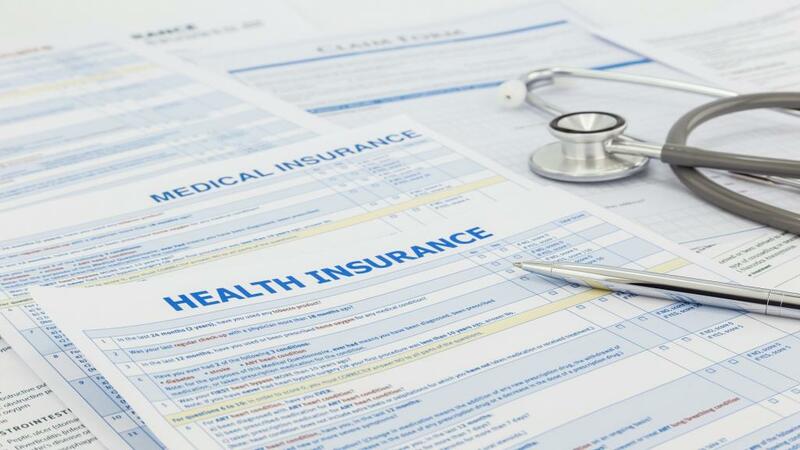 India has at least 10 years of experience and many states have similar insurance schemes. In most cases, these schemes do not bring down the out of pocket expenditure of people. However, Kant and Bhushan cite the example of China to highlight the benefit of PMJAY. The comparison is not apt. China has been spending around 3 per cent of its GDP on health since 1978. India still spends close to 1 per cent. In China, the public health system is good enough to compete with private hospitals which is necessary to check the monopoly of private interest, which is absolutely not the case in India. In China, there were 13,314 public hospitals and 12,546 private hospitals in 2014. Among this, only 8,155 were for-profit. In the same year, there were 491,885 public primary care facilities and 425,450 private village clinics. In India, around 80 per cent of total beds are in the private sector. That’s the reason why China of 1995 is ahead than India of 2015 on most health indicators. So without strengthening the public health system and regulating the private sector, all commentary would be a farce for the ailing poor of India.